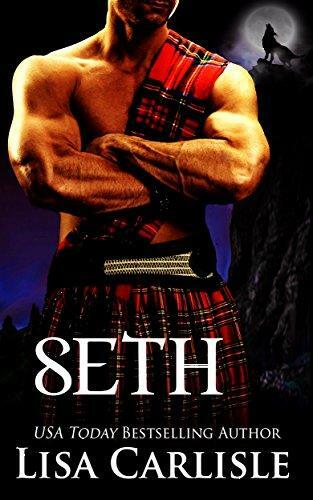 Seth, wolf shifter and beta of his island's pack, had his life planned out. He'd mate with the alpha's daughter and eventually they'd rule the pack with her. When she chooses another shifter as her mate, his pride his is wounded and future with the pack is threatened. Lost and betrayed, he sets off to find his destiny – or die trying.